This book proposes an original research approach, a mixed typological research design, which is in the legacy of classic Grounded Theory. This approach allows researchers to accomplish productive academic empirical research by developing and elaborating groundbreaking new theories. Such an approach implies the utilization of mixed qualitative and quantitative data, in order to allow researchers to develop theories of greater scope and reach. 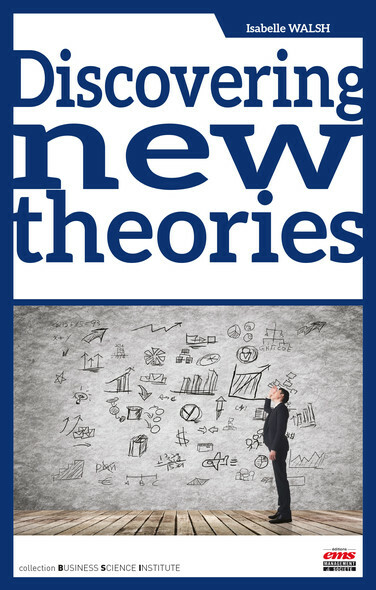 The approach proposed in this book may be profitably applied by both novice and experienced researchers in management and all social sciences as well as in any science that uses empirical data, whose sources are human beings, for instance medicine or nursing.